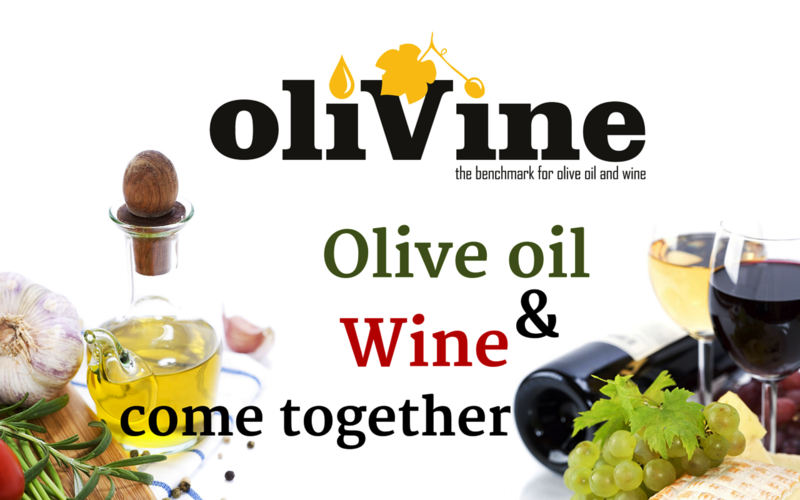 The title of the event Olivine expo combines the Olive and the Vine-Wine. Olive oil and wine happen to be two of my favorite topics, both to drink and to discuss. Sharing a similar history, wine and olive oil were vital commodities of the ancient world and were celebrated for their symbolic meanings – grapes as symbols of life and renewal and olive trees as symbols of longevity and health. The olive oil and wine industries are some of the fastest growing in the world. With such a true fact, we can expect the growth of these industries to continue well into the future. The event is an educational, tasting-oriented trade show promoting products all around the world.